Although California created far fewer new jobs in March than it did in February, the state’s unemployment rate is back in line with the national average for the first time in nearly a decade. 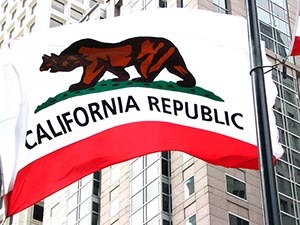 The latest monthly jobs report from the California Employment Development Department says that Golden State unemployment claims dropped to 5.4 percent on a seasonally adjusted basis in March, the lowest level since July 2007. The U.S. unemployment rate inched up to 5.0 percent in March. In March 2015, the state unemployment rate was 6.6 percent compared with 5.5 percent nationwide. 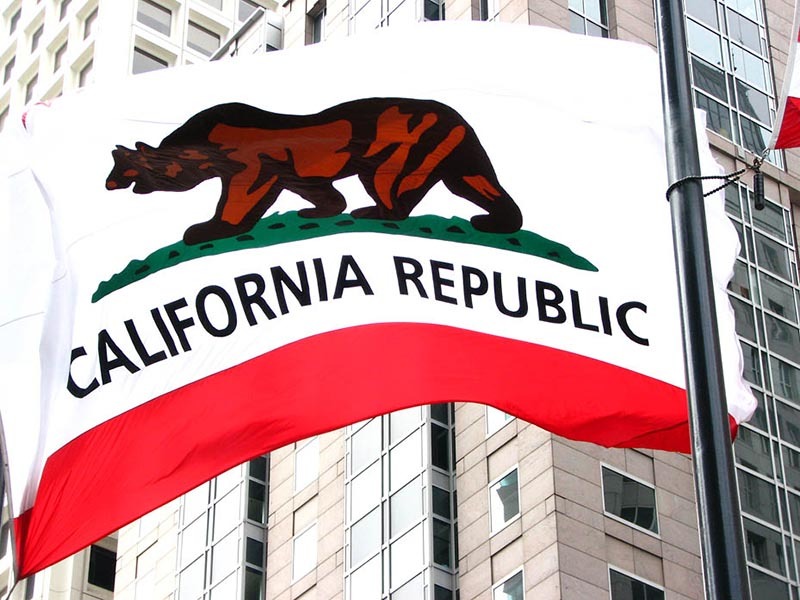 The Palo-Alto based Center For Continuing Study of the California Economy (CCSCE) said in a separate report that the state and national unemployment rates haven’t been as closely aligned as they currently are in nine years. California added 4,200 nonfarm jobs in March, down from the 46,600 positions created in February, a month in which more Americans got a job than at any time since before the recession. But according to CCSCE, the March numbers are likely inaccurate and should be revised based on a jump in tourism, airport, and port activities. Over the past year, California has outpaced the nation for job growth — 2.6 percent compared with 2.0 percent. CCSCE notes that the state’s economic growth is beginning to spread beyond the Bay Area to regions such as the Inland Empire and Orange and San Diego counties. Statewide, the construction sector posted the largest annual job gains, at 5.6 percent, offsetting major losses in the mining and logging industries. Unemployment rates remained unchanged across most of the Bay Area’s nine counties from February to March. The exceptions were Napa County, where jobless claims dropped to 4.4 percent on a nonseasonally adjusted basis, and Solano County, where they rose to 5.7 percent. Solano is the only local county where the unemployment rate is still higher than the national rate. In spite of unemployment claims holding largely steady, Bay Area counties continue to rank as California’s best for finding a job. San Mateo County had the Golden State’s fewest jobless claims in March at 3.0 percent, followed by Marin (3.2 percent) and San Francisco (3.3 percent) counties.